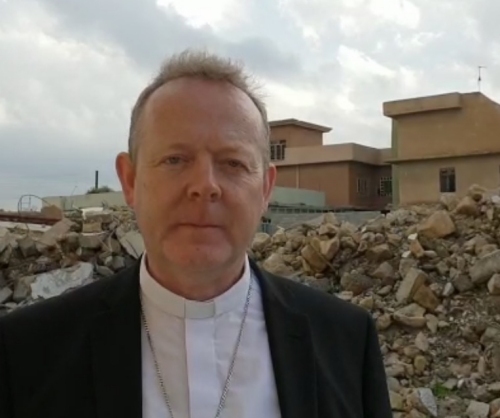 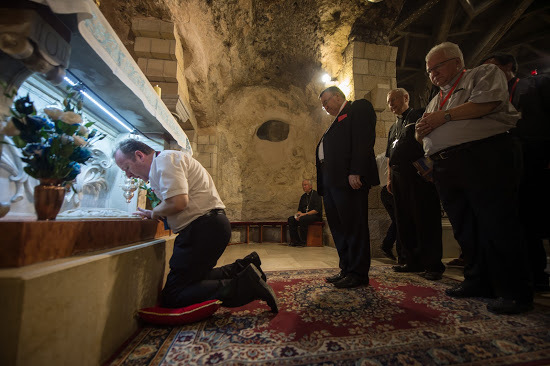 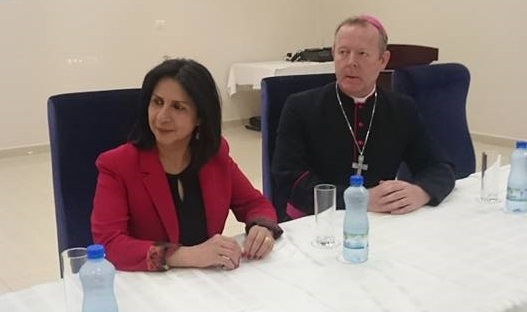 “In the early New Year I will plan for further meetings to enable meaningful and constructive engagement with survivors and others in advance of the Rome convention,” says Archbishop Eamon Martin. 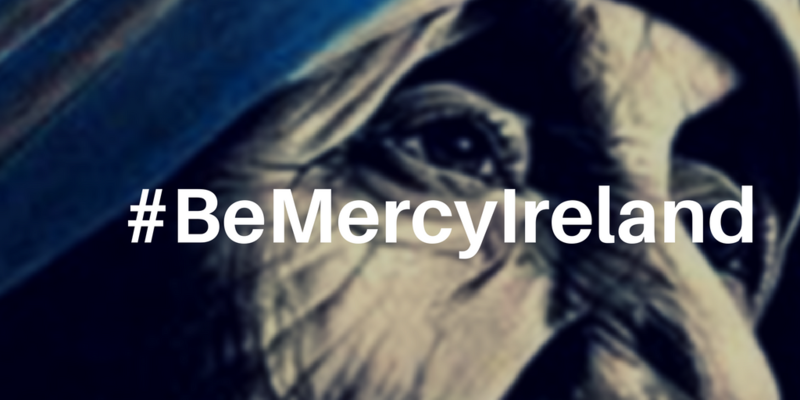 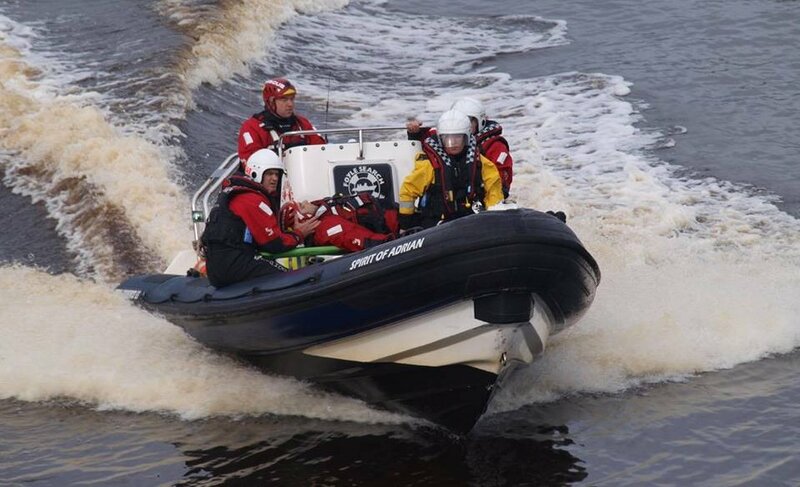 “From my time as a priest in Derry, I know how Foyle Search and Rescue volunteers work selflessly to help those who are vulnerable and in need” – Archbishop Eamon Martin. 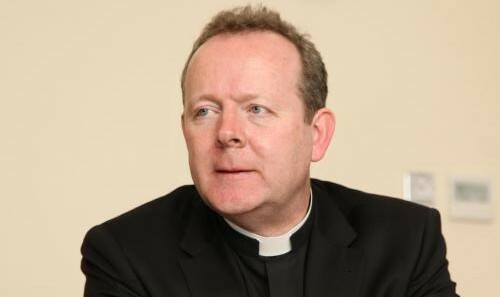 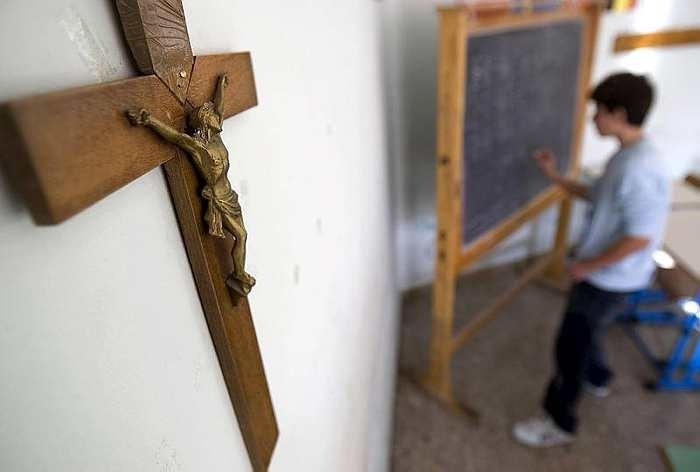 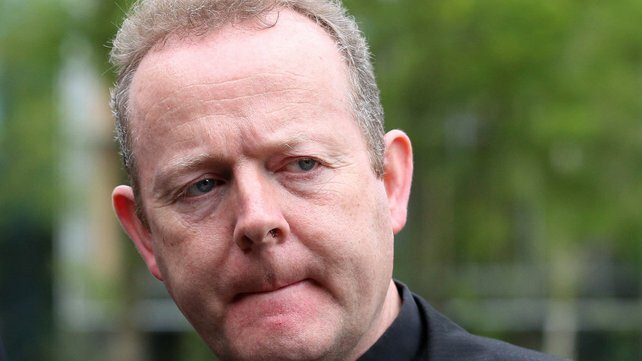 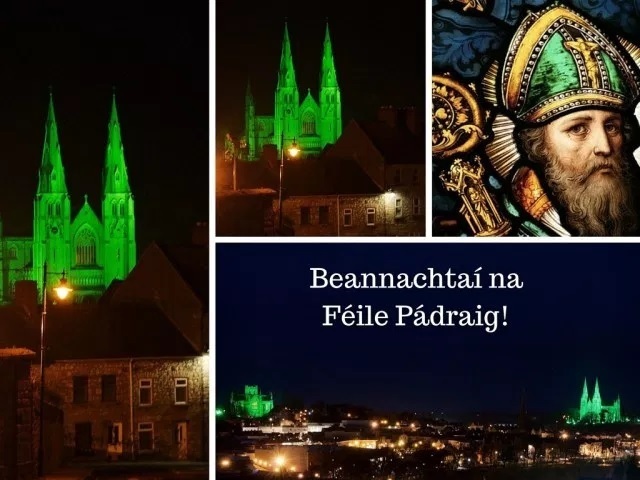 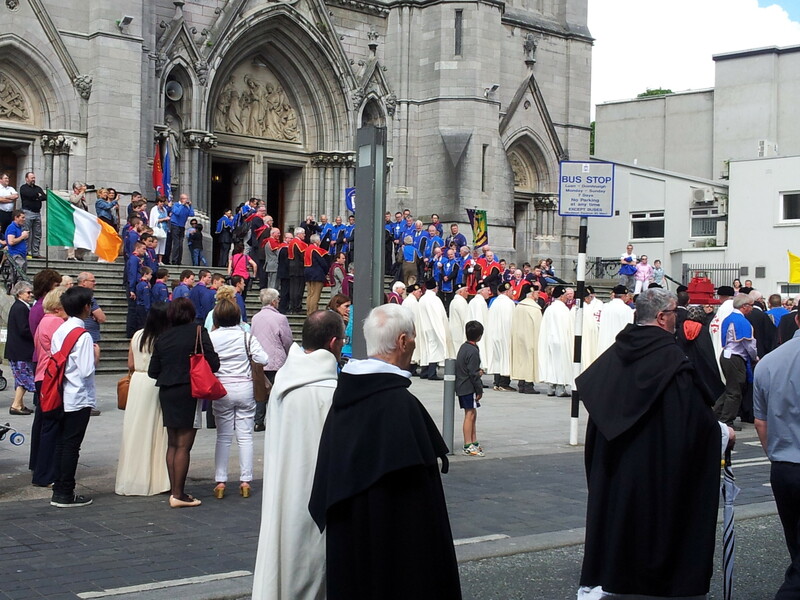 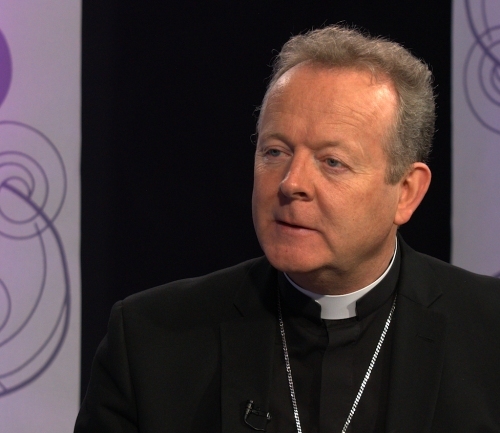 Archbishop Eamon Martin would like to see more parishes, not just those in the Gaeltacht, introduce regular Sunday worship in the Irish language. 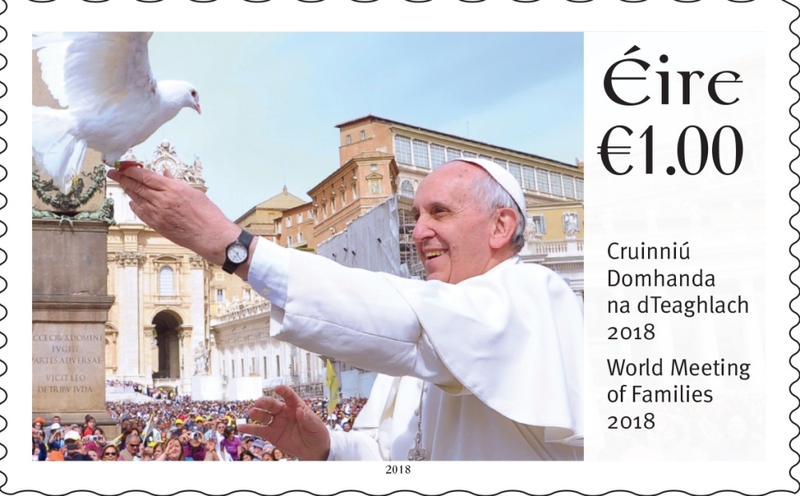 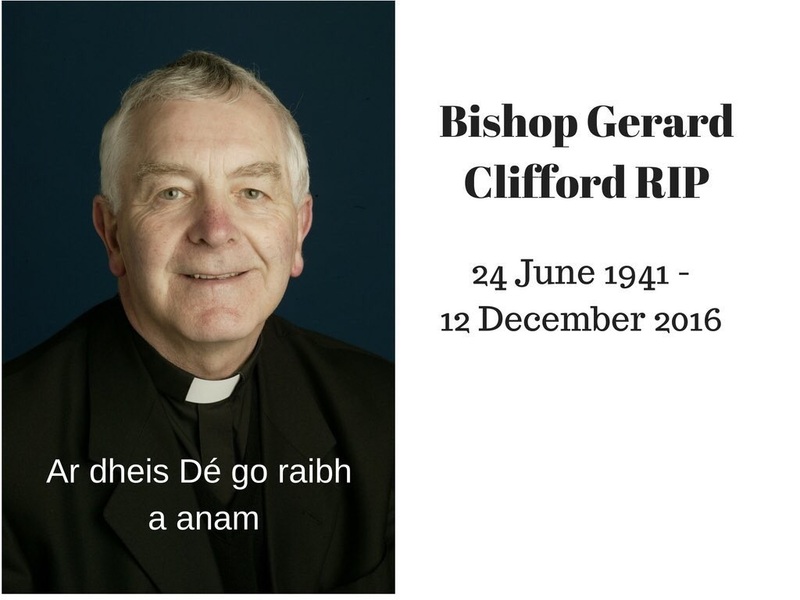 “A tireless peacemaker and bridge-builder” who was one of the “great figures of the ecumenical movement in Ireland – a role he accomplished through gentle friendship and witness”. 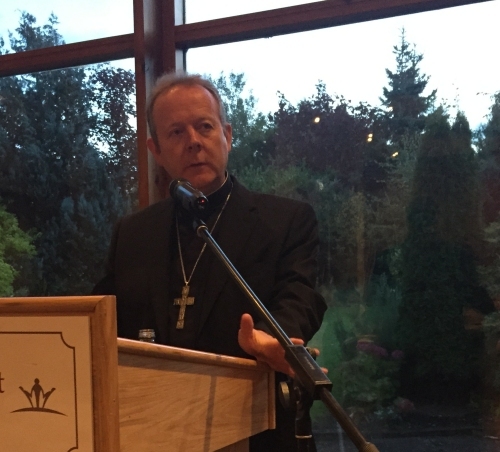 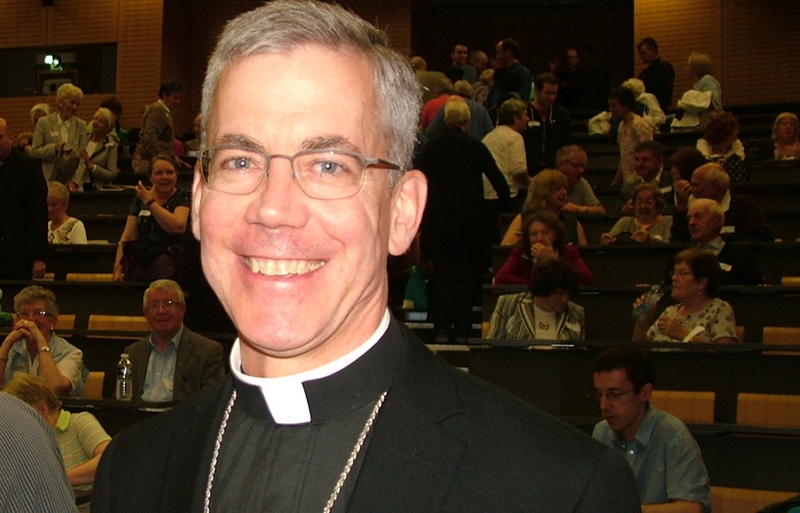 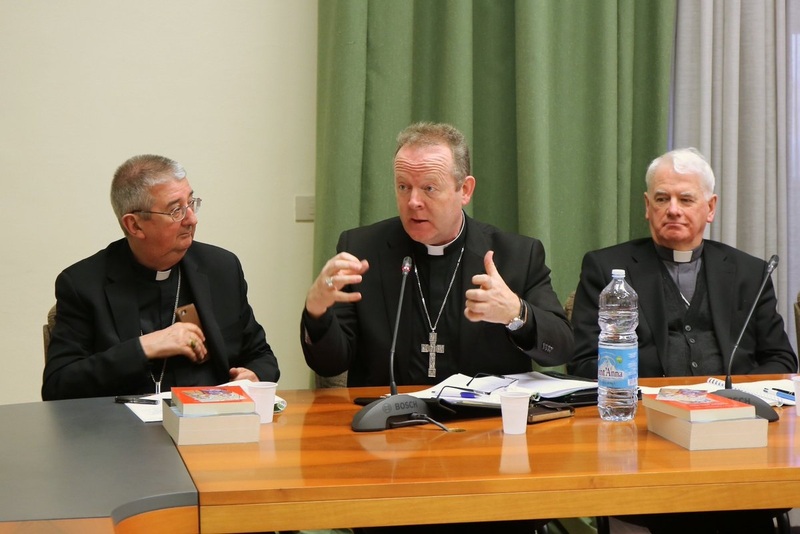 “I have at times failed to realise how easily my own words and approach can unintentionally come across as hurtful or defensive to those who have been betrayed by Church leaders,” admits Archbishop Eamon Martin at Safeguarding Conference. 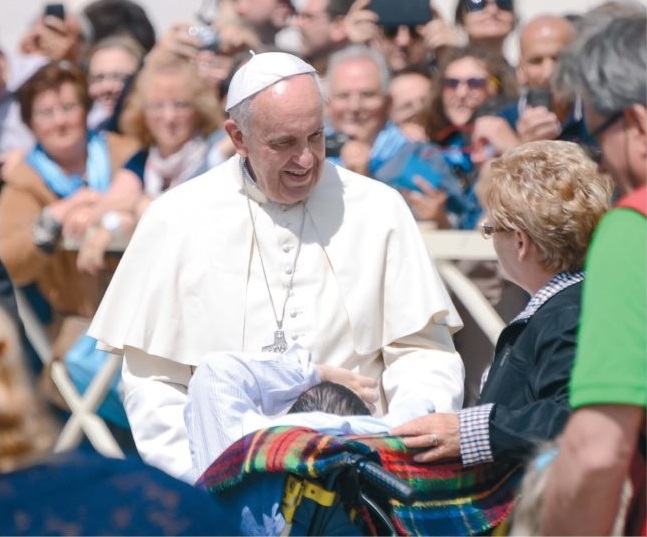 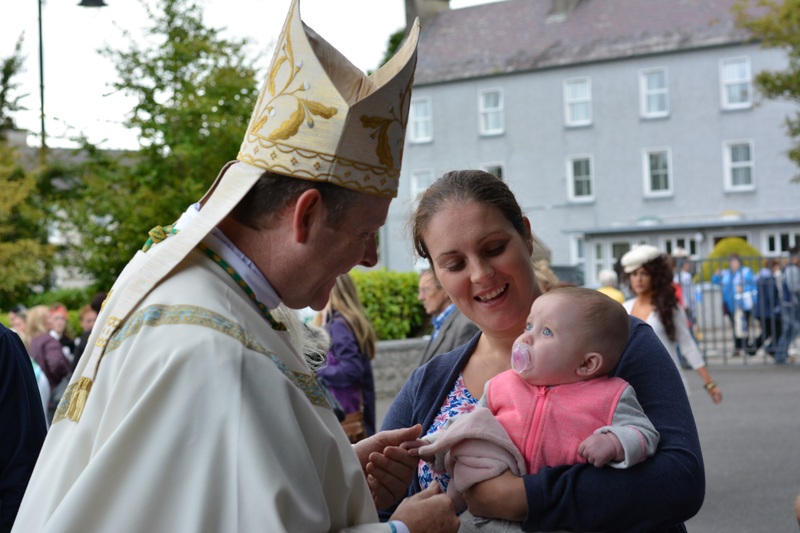 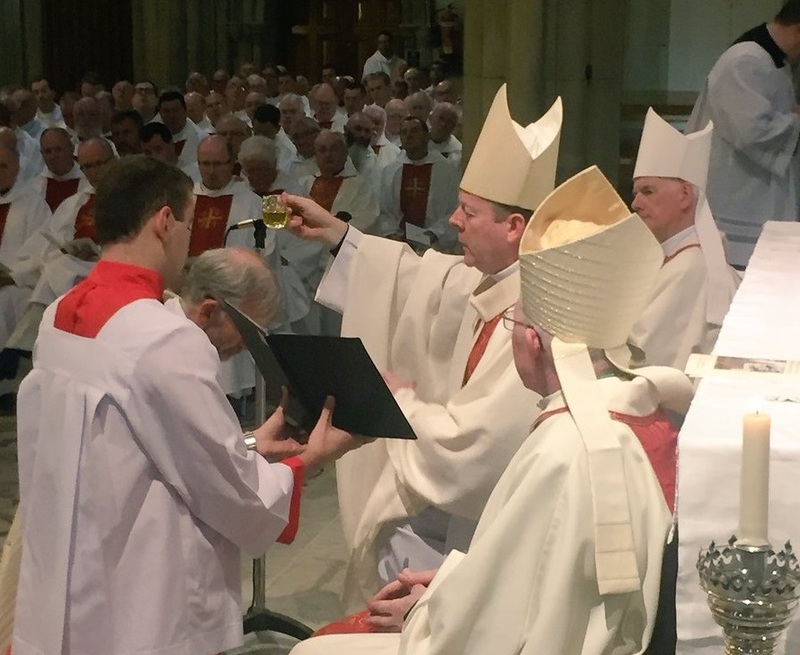 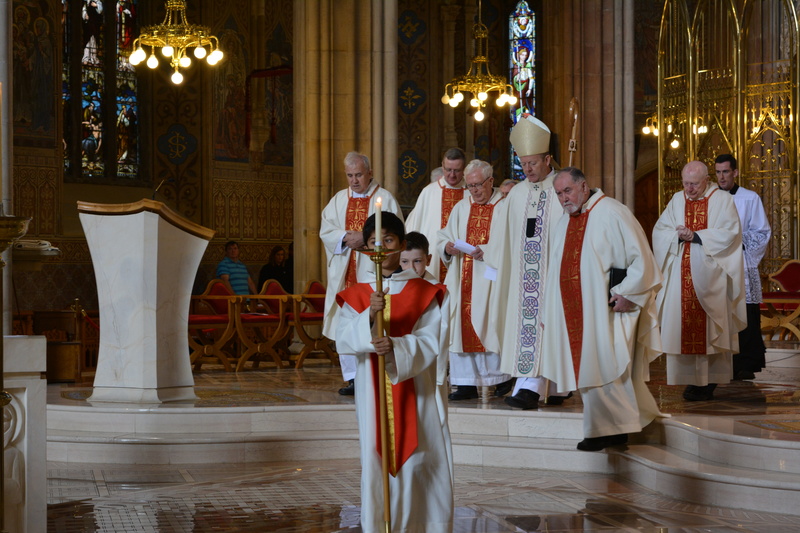 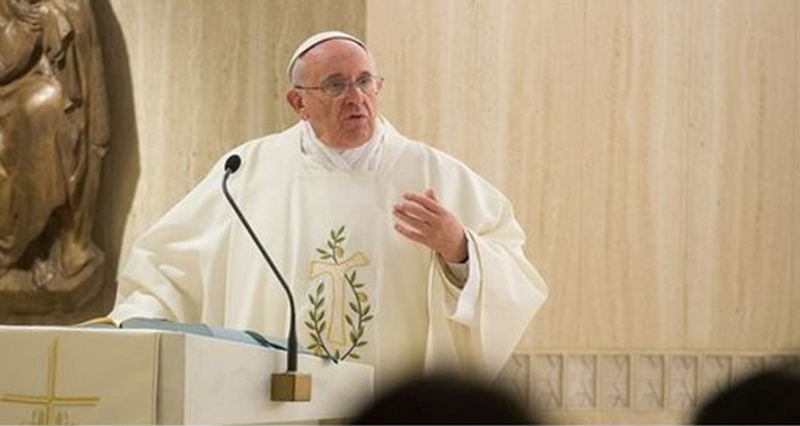 Archbishop Eamon Martin said he had been told about people of all ages who are reaching out in love and charity to the poor and needy, to the sick and elderly, to the anxious and the troubled. 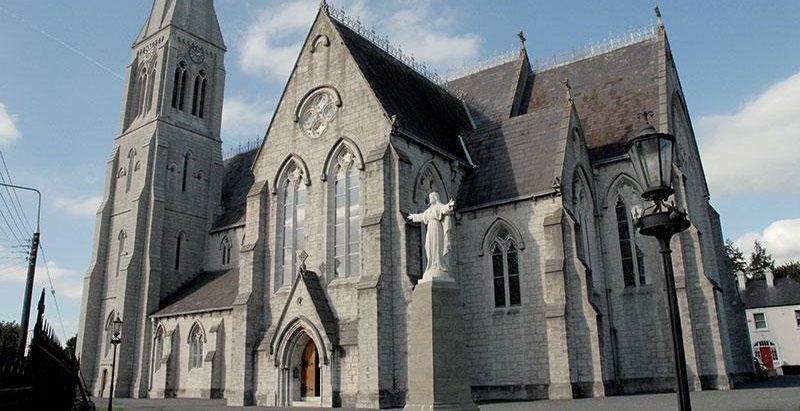 St Joseph’s church was dedicated to the service of God on Sunday 22 April 1866 by the then Bishop of Clogher, James Donnelly. 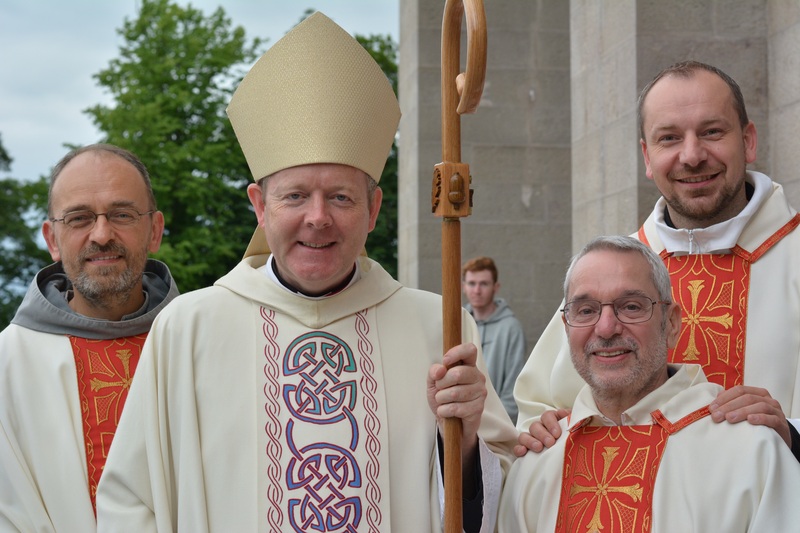 Aim of Somme centenary pilgrimage is to instil “A sense of the futility of war and the importance of friendship, peace and understanding” - Primate.